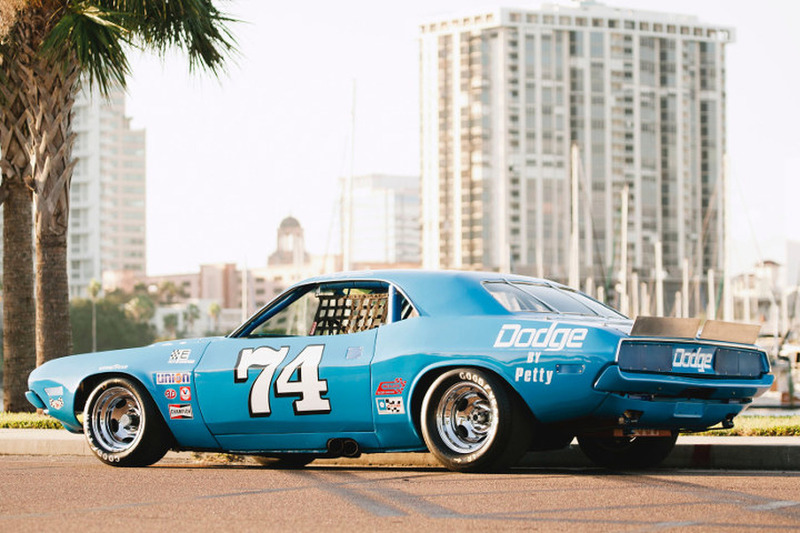 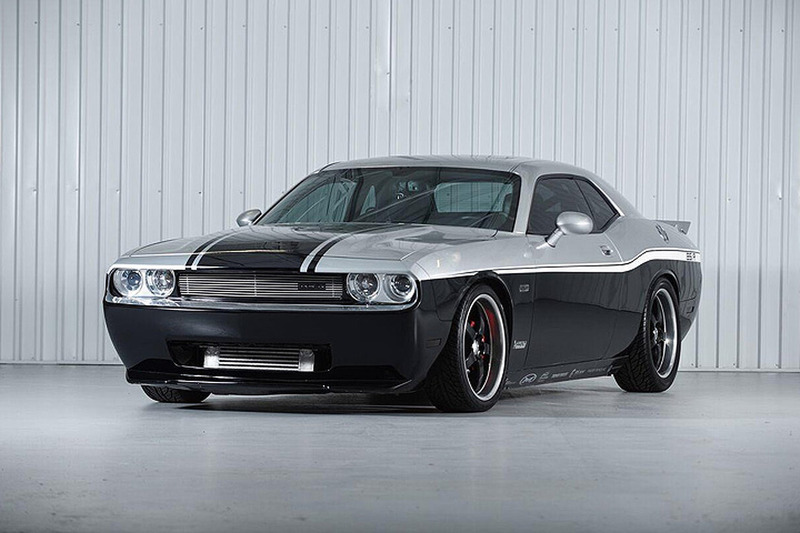 This Dodge Challenger Has a Unique Link to Dale Earnhardt Sr. 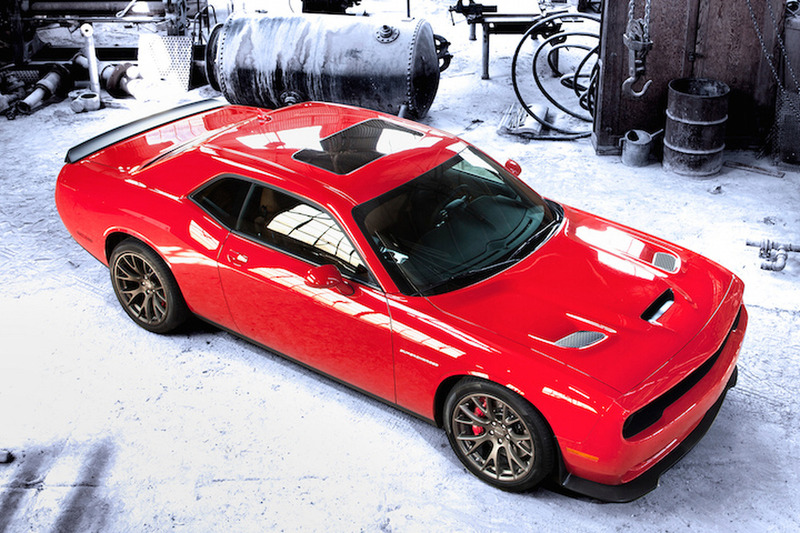 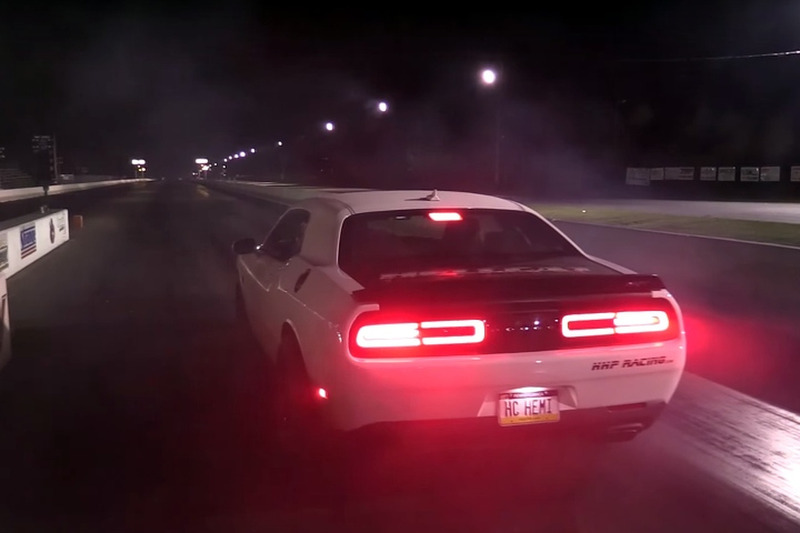 Following a preview last month, Dodge has officially unveiled the Challenger GT AWD concept. 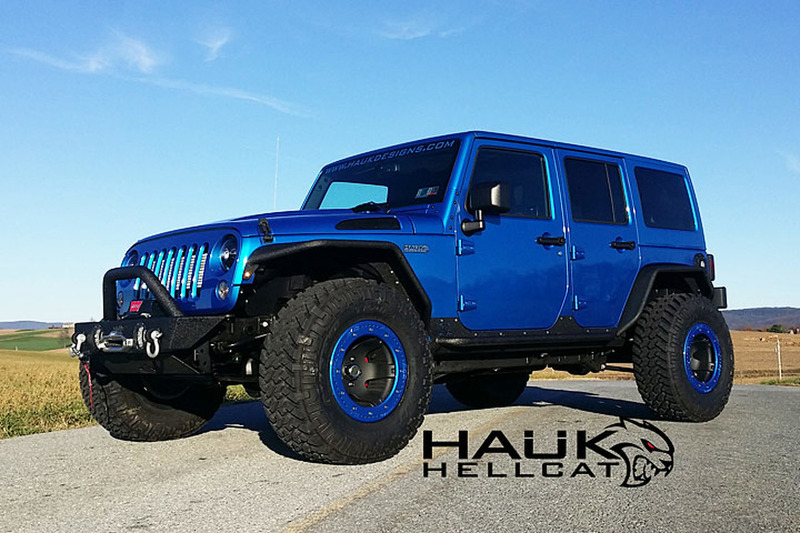 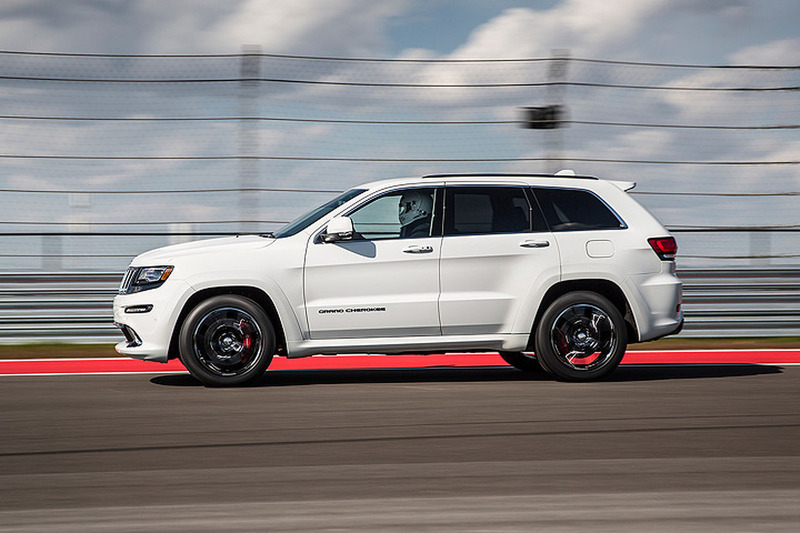 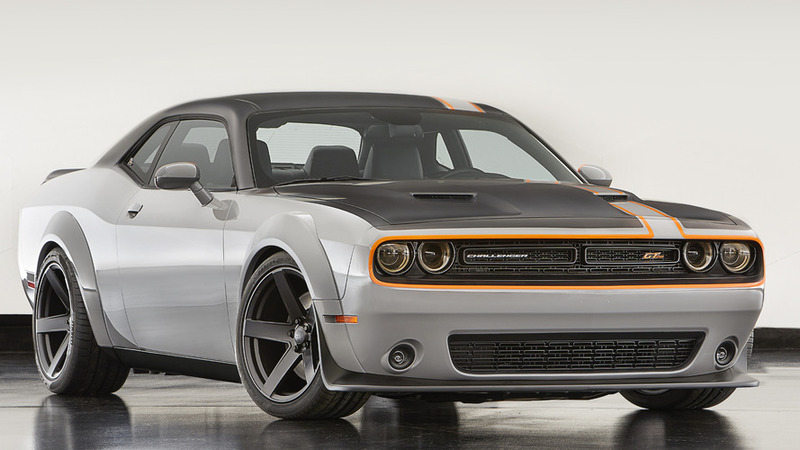 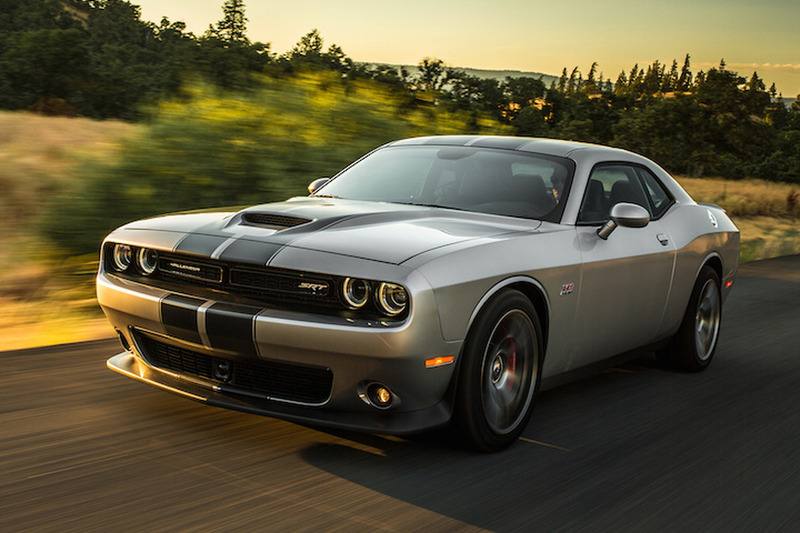 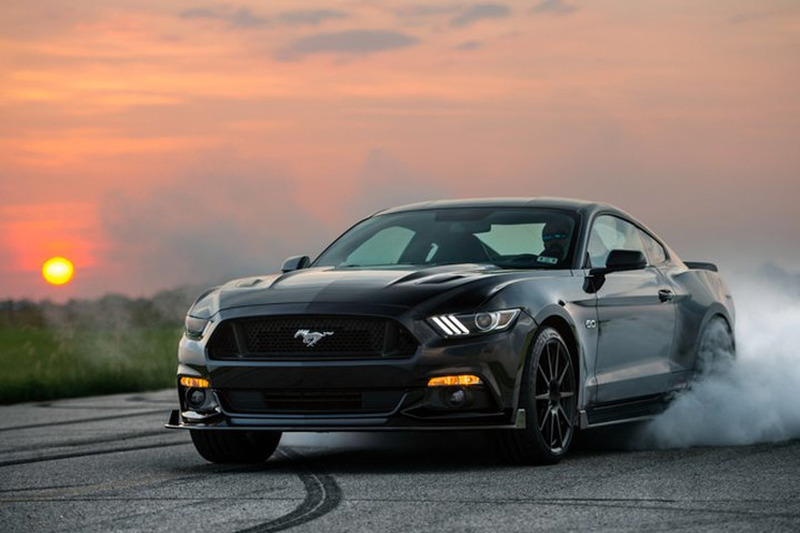 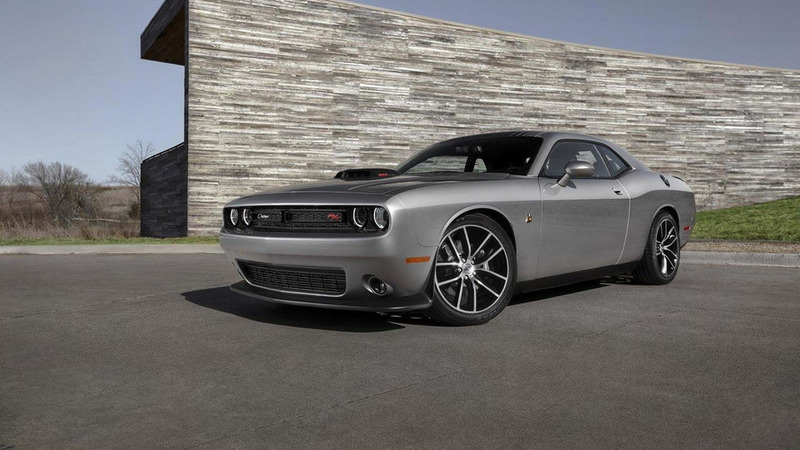 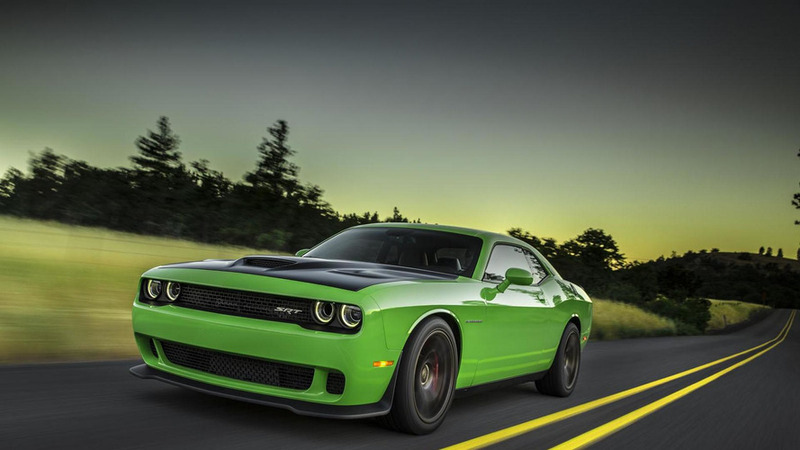 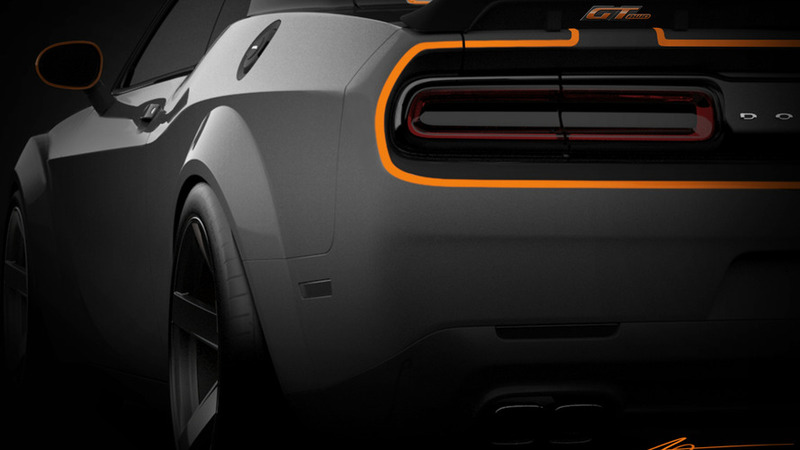 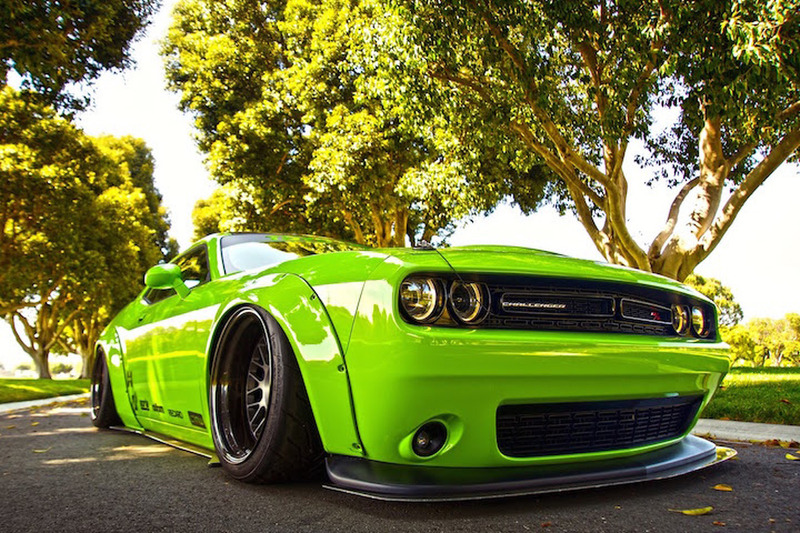 Dodge has announced the 2016 Challenger will be offered with a new Blacktop Appearance package. 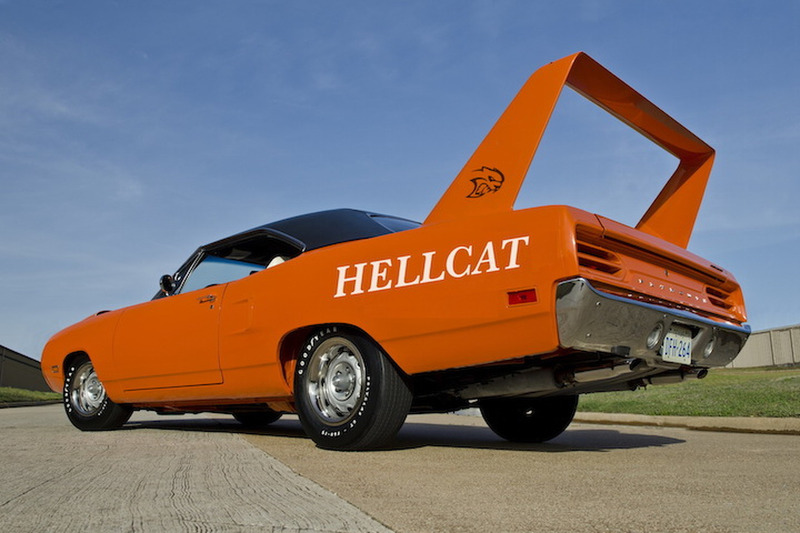 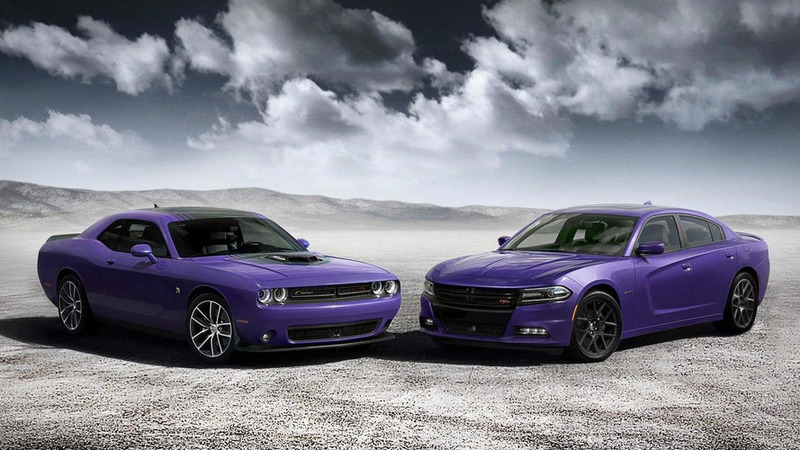 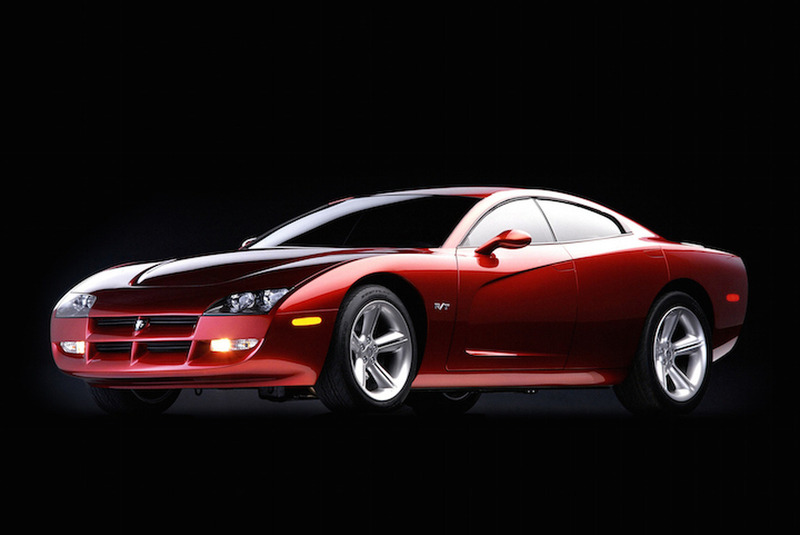 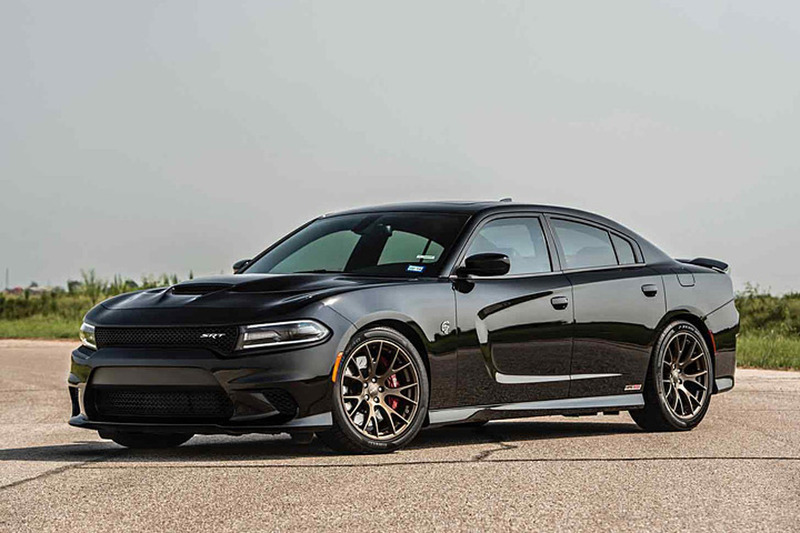 Dodge has announced the 2016 Charger and Challenger will be offered with a retro Plum Crazy exterior paint job.